Understand the electrical power systems in your facility – from the incoming utility and service, through the distribution and feeders, down to the branch circuits and controls. Make changes to these systems safely, legally (code compliance) and cost effectively. Get through initial install inspection smoother, and pass general inspections later. Increase reliability \ decrease unplanned down-time. 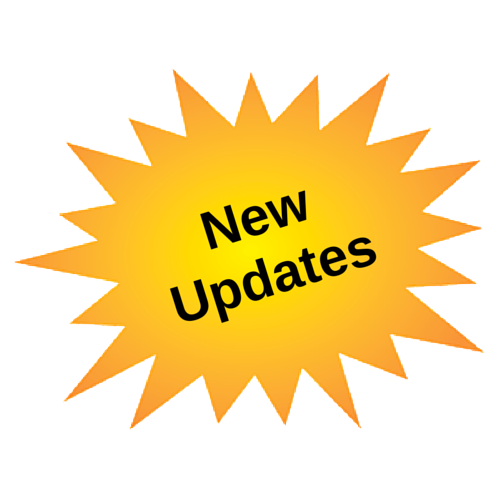 Over time the updating of equipment changes the route, load (power requirement), and access-point of electricity. This class allows the employer’s employee team to make these changes safely, legally (code compliance) and cost effectively. This means more reliability with electrical systems working as expected and without unplanned down-time. You will also get through initial install inspection smoother, and pass general inspections later. While some electrical projects should employ a qualified engineer, the size and scope of many electrical tasks require your personnel to understand basic rules of component sizing and system arrangement. 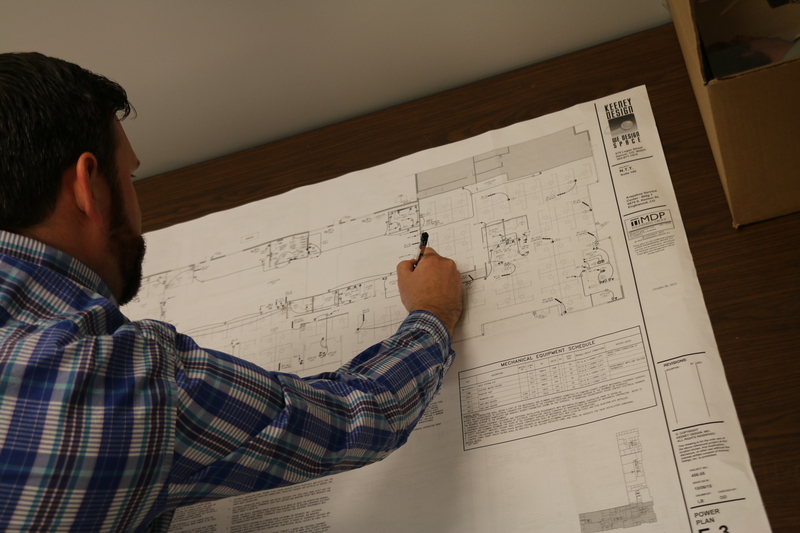 Learn how to properly interpret electrical drawings, construction blueprints and schedules. Examine and discuss basic electrical concepts such as voltage drop, conductor fill, short-circuit analysis, kVA ratings, service calculations and grounding and bonding. Call (855) 712-7353 for more info on schedule and pricing. This seminar may be included with other training or as a standalone. As such, training time depends on course length as determined by your outcome goals. Please call (855) 712-7353 or CONTACT NTT TRAINING to discuss your unique training needs.